JERSEY CITY, N.J. -- A female driver who was arrested near the Holland Tunnel on drunk driving charges reportedly told a police officer she was "looking for New Jersey." A Port Authority officer saw 31-year-old Karol Andino drive up and step out of her Volkwagen Beetle just after 2:30 a.m. Saturday in Jersey City, near the entrance to the tunnel. Authorities say she told the officer that she was "looking for New Jersey," prompting him to advise her that she was in New Jersey. He also noticed that her eyes were red and watery, and she again repeated, "I'm looking for New Jersey." 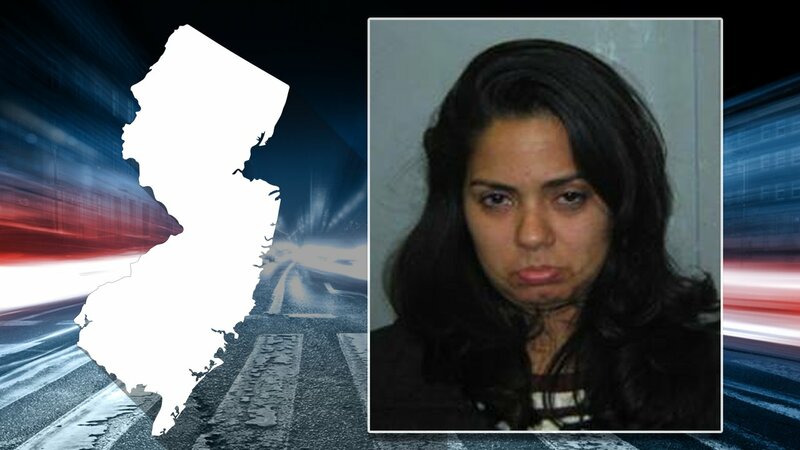 She presented the officer with a New Jersey driver's license and volunteered that she "had a few drinks," according to officials. She was reportedly unsteady on her feet and was swaying. She then failed a field sobriety test and a Breathalyzer, showing a blood alcohol content more than three times the legal limit. She was arrested and charged with DWI and careless driving.